Ember Hill left the dragon organization Talon to take her chances with rebel dragon Cobalt and his crew of rogues. But Ember can't forget the sacrifice made for her by the human boy who could have killed her—Garret Xavier Sebastian, a soldier of the dragonslaying Order of St. George, the boy who saved her from a Talon assassin, knowing that by doing so, he'd signed his own death warrant. Determined to save Garret from execution, Ember must convince Cobalt to help her break into the Order's headquarters. With assassins after them and Ember's own brother helping Talon with the hunt, the rogues find an unexpected ally in Garret and a new perspective on the underground battle between Talon and St. George. A reckoning is brewing and the secrets hidden by both sides are shocking and deadly. Soon Ember must decide: Should she retreat to fight another day…or start an all-out war? 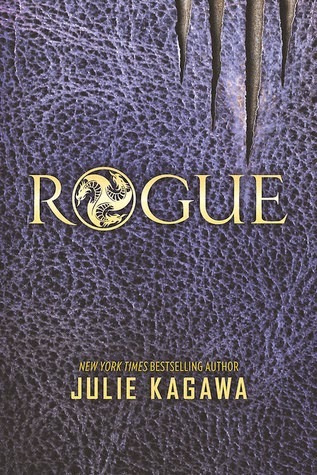 Julie Kagawa, Dragons, book two. That's it. It's the only reason I need y'all. She's all he's ever wanted. He's everything she'll ever need. Business mogul Dalton Granger is as passionate as he is gorgeous, but private investigator Jules Bradford won't give him the time of day. She knows all about the youngest Granger brother—a charming bad boy whose only interest is playing the field. 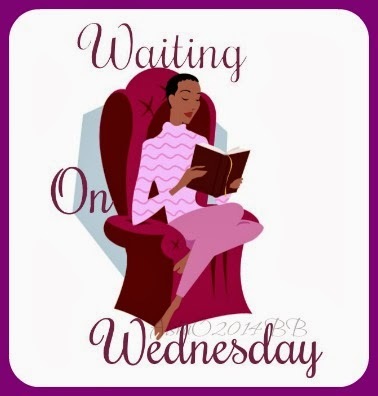 But Dalton is more complicated than that, and he's determined to show Jules that behind all the bravado is the honest heart of a devoted son, brother…and a man whose own life is in peril. Jules is the only person who can protect Dalton, and they embark on a mission to save his family and his legacy. But when their late nights in the office turn into early mornings in the bedroom, Jules and Dalton soon realize they have more at stake than they ever imagined.